since he started training with us. Real self defence for the streets. A scenario-based self defence system. It is genuinely evolutionary in its approach. Not dependent on punching power and/or brute strength. Techniques that are not dependent on gender, size or strength. The syllabus being based on defences against the 10 most common street attacks in the UK. Recognises the importance of pre-emptive strikes for self-defence – action always beats reaction. 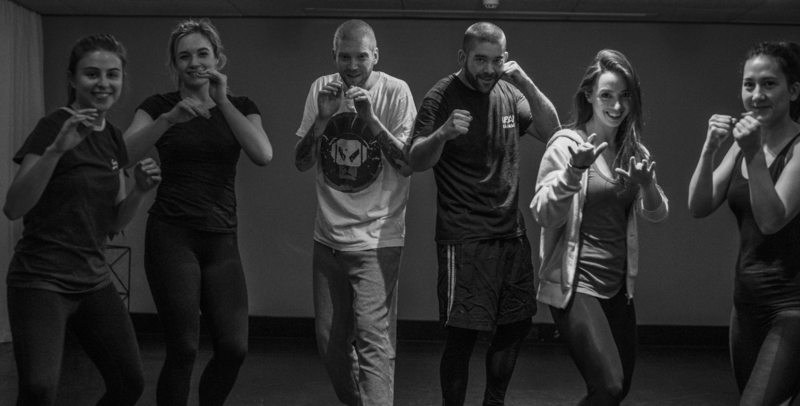 The core syllabus also contains a range of techniques applicable to female self-defence, grappling, fighting/sparring techniques and weapons defences. 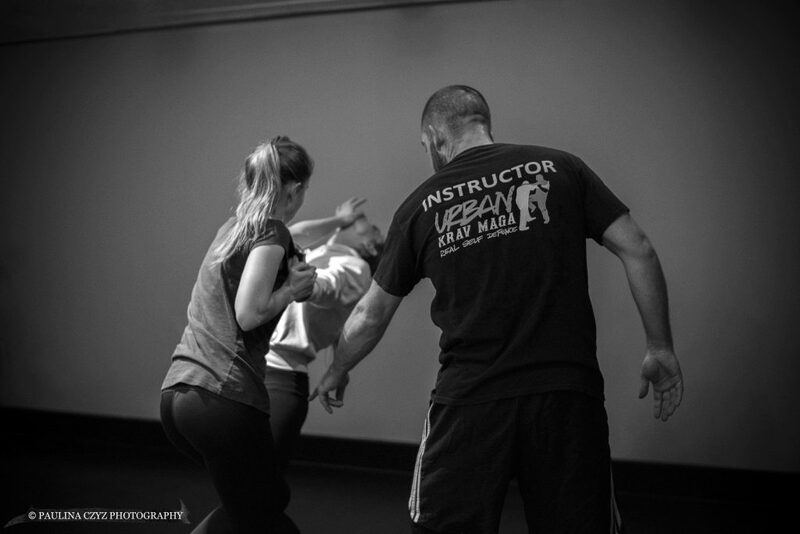 The Urban Krav Maga aim is to equip the student as soon as possible to defend themselves against the most common attacks they may face. 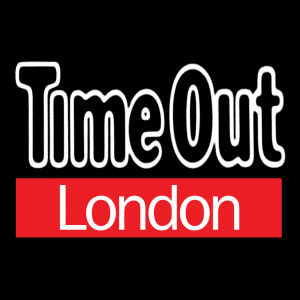 We teach everything that is needed for self defence when it’s necessary in all environments, including highly confined crowded spaces, cars, shopping centres, nightclubs, buses etc. 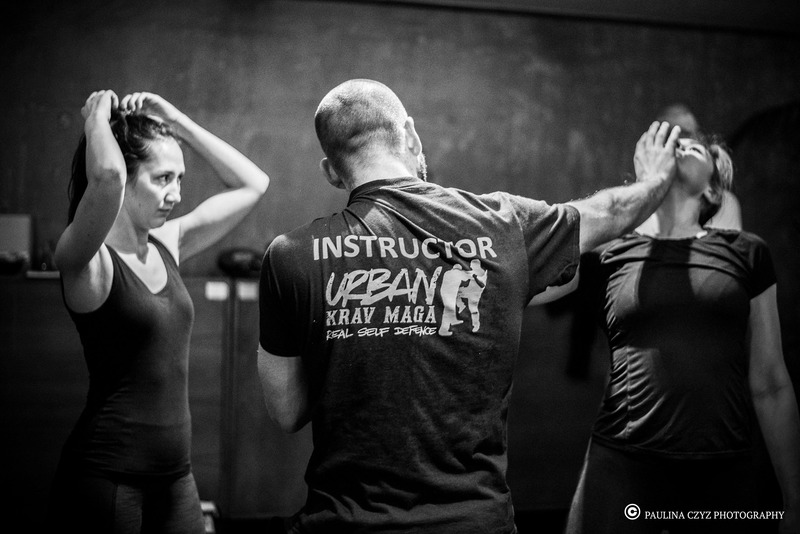 Cover Level One Urban Krav Maga syllabus. 1-1 CEO safety in the workplace programme. Group team building Urban Krav Maga Classes. Dealing with anger, aggression, burnout and stress. Strategy, tactics and creative thinking under pressure. Decision-making under pressure and stressful conditions. Train within your office environment or at a space near you. Improving interpersonal communication amongst employees. Specially designed classes for directors and senior management.